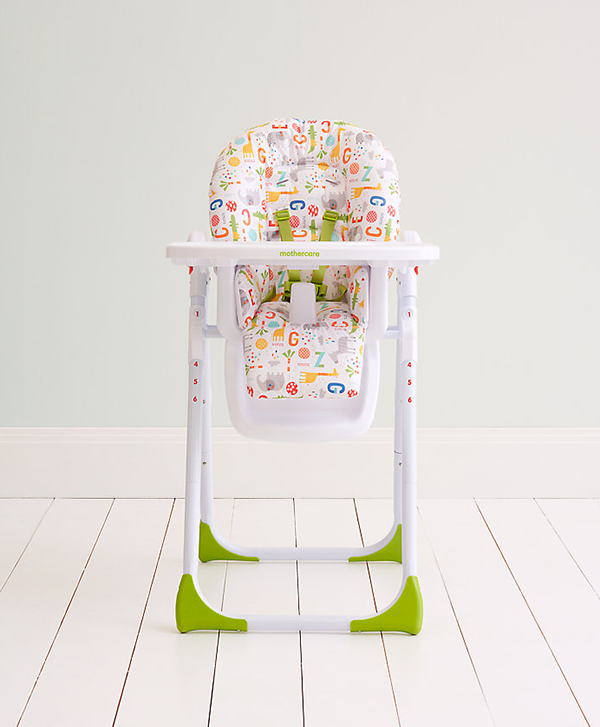 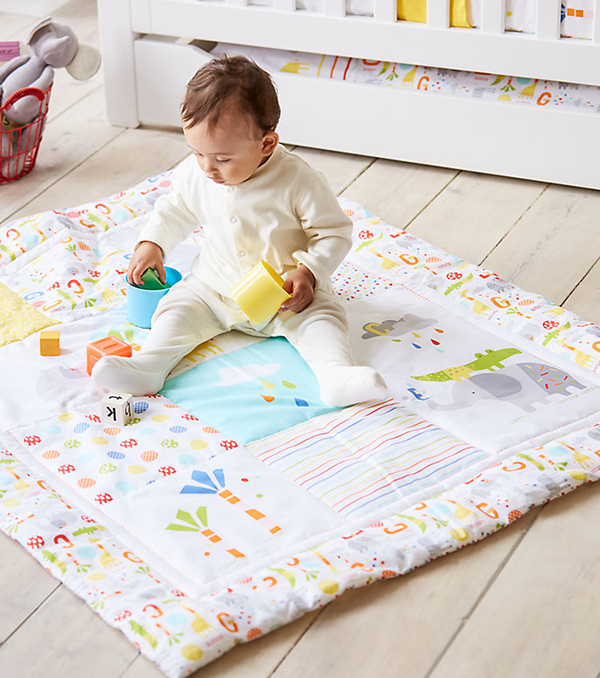 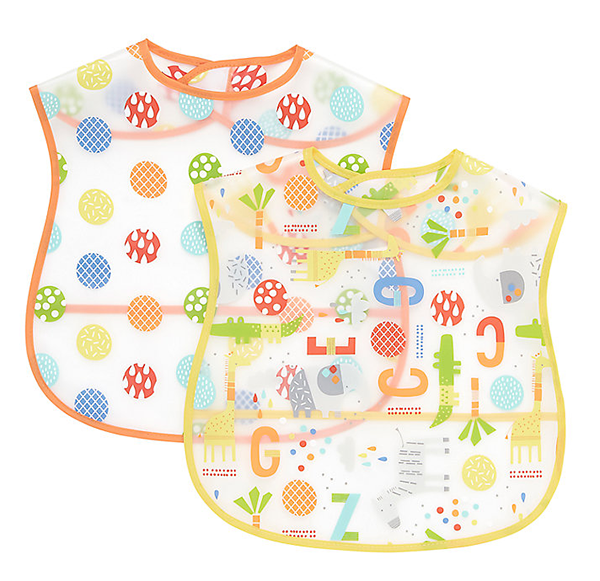 We were super happy to see Louise's artwork across such a beautiful array of products in Mothercare recently. 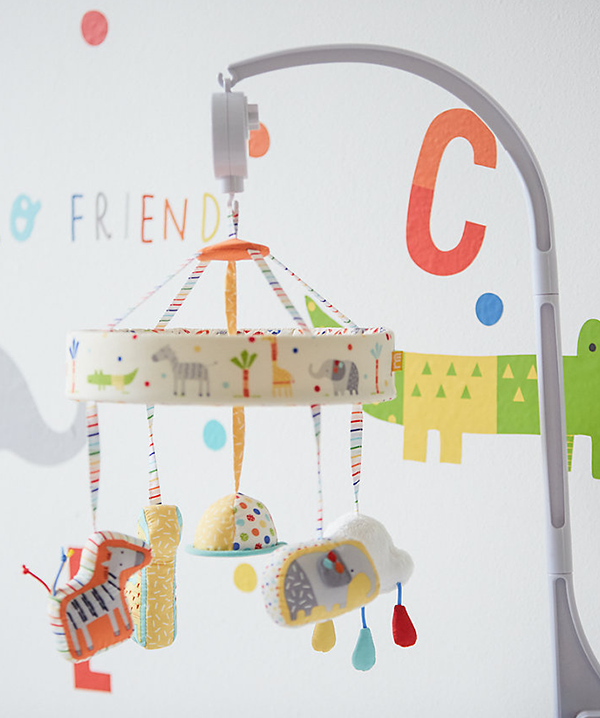 The mobile is just too cute! 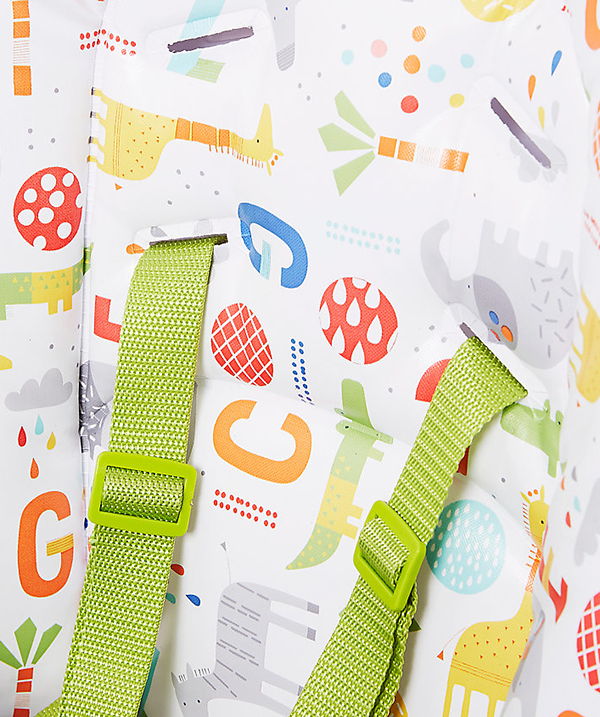 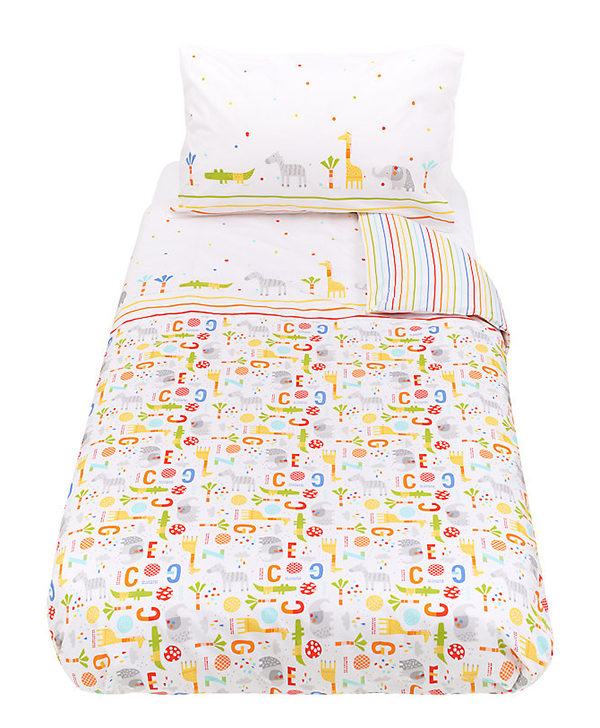 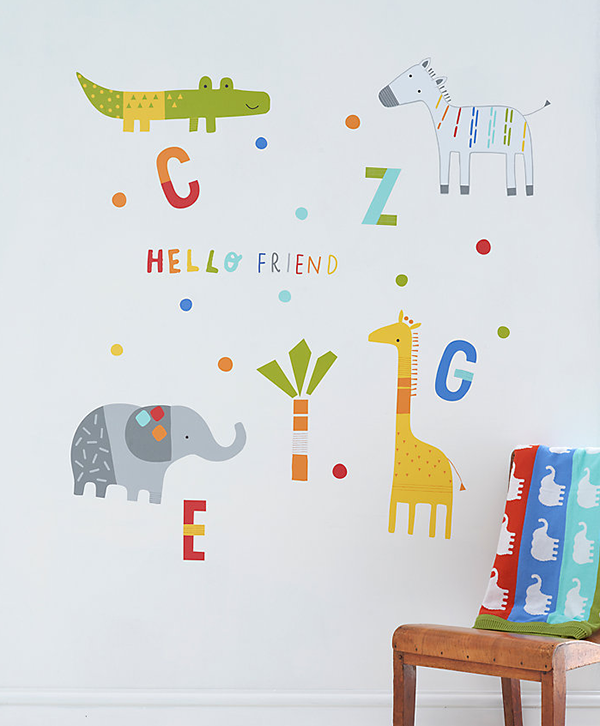 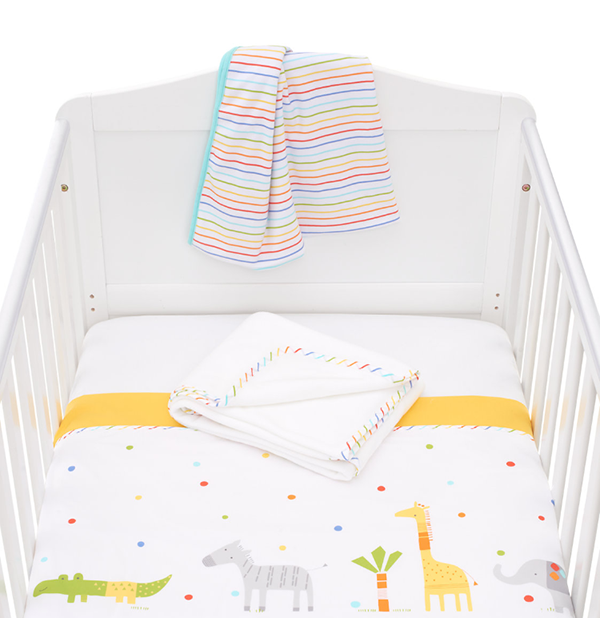 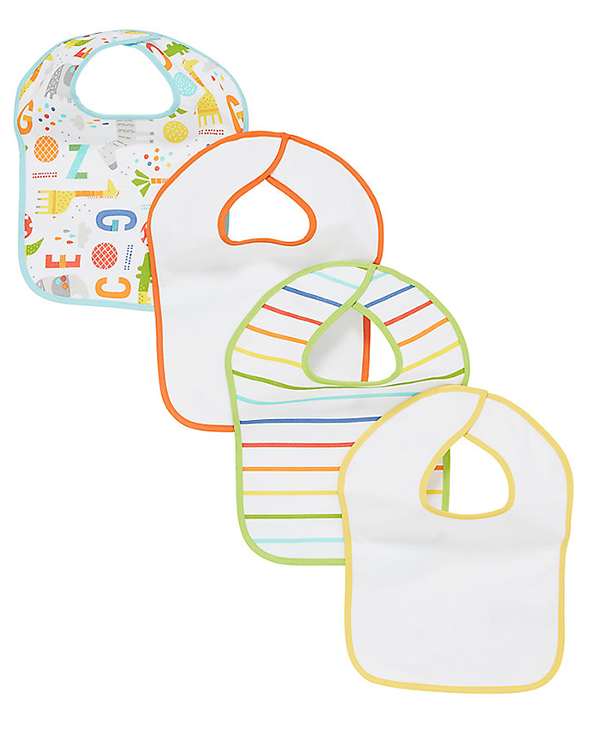 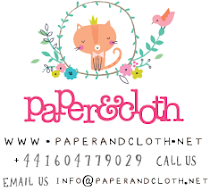 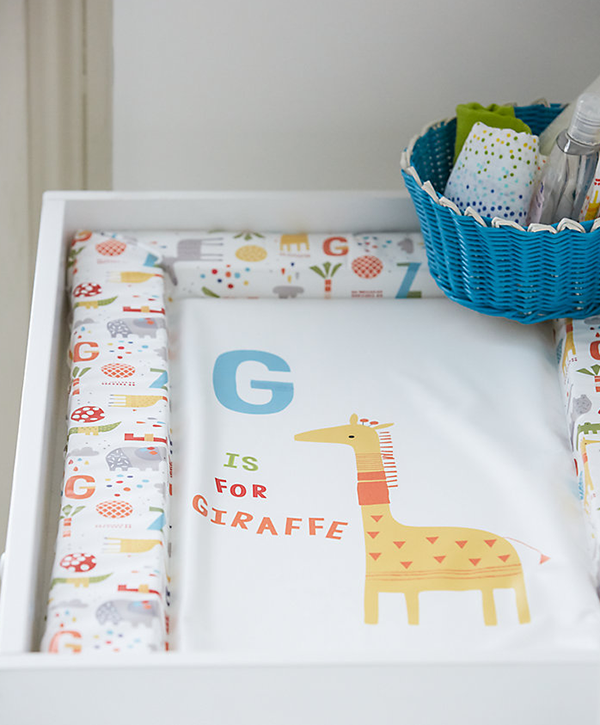 "'Hello Friend' a super cute collection of bedding, nursery and feeding accessories featuring alphabet letters and adorable jungle animals"
Great post, one of the most informative posts on this subject online actually.